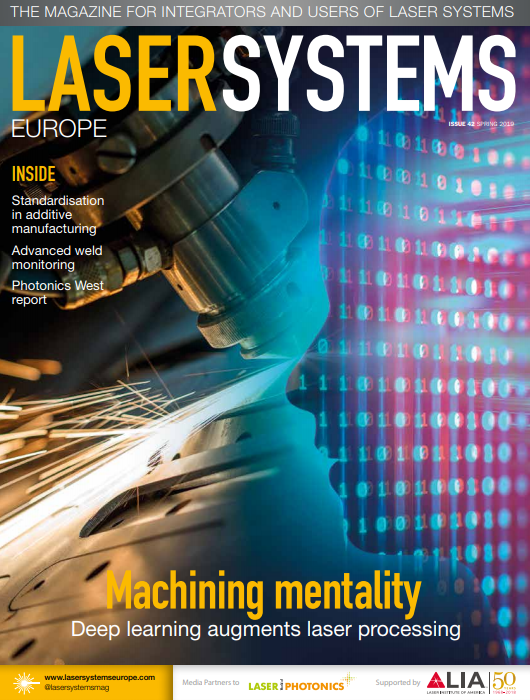 A new €1.99 million EU-funded research project is aiming to produce complete laser systems using 3D printing. The three-year project, co-funded by the ERDF programme (European Regional Development Funding) and the German state of Lower Saxony, began in July and is being carried out by the scientists of the innovation network GROTESK (generative manufacturing of optical, thermal and structural components). The newtwork is led by the Gottfried Wilhelm Leibniz Universität Hannover (LUH) and also consists of the Laser Zentrum Hannover (LZH), the Clausthaler Zentrum für Materialtechnik (CZM) and the Hochschule Hannover - University of Applied Sciences and Arts (CZM). Together the institutes are looking to produce optomechanical components made of multiple materials such as glass, polymers and metals in one step using 3D printing. By doing this it will then be possible to create complex optical geometries, or to print holders with integrated cooling channels, around conventional components, such as laser crystals. In cooperation with the other institutes, the Laser Zentrum Hannover will be defining the requirements for the proposed optical elements, creating their design and examining the finished products for their optical, thermal and structural properties.